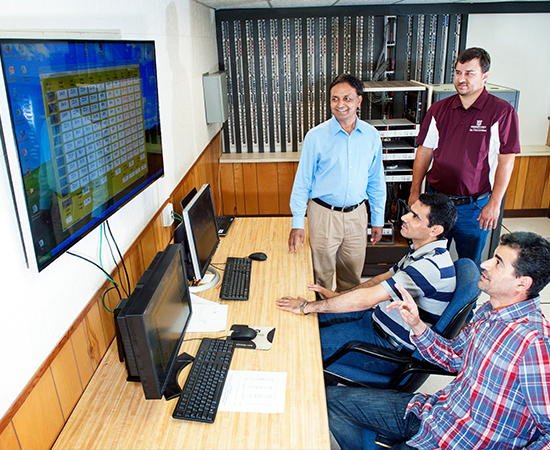 Soil-Plant-Atmosphere-Research (SPAR) Facility is a controlled environment research facility located on the Mississippi State University's campus. SPAR has a set of ten outdoor naturally-lit chambers, with computer control of the environmental factors. 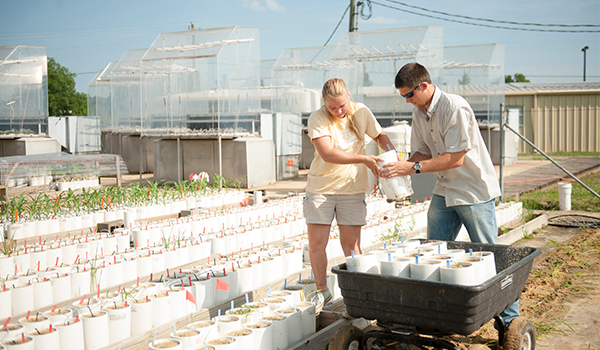 This facility was established in 1977 and has since been used for determining plant responses to a variety of environmental factors. 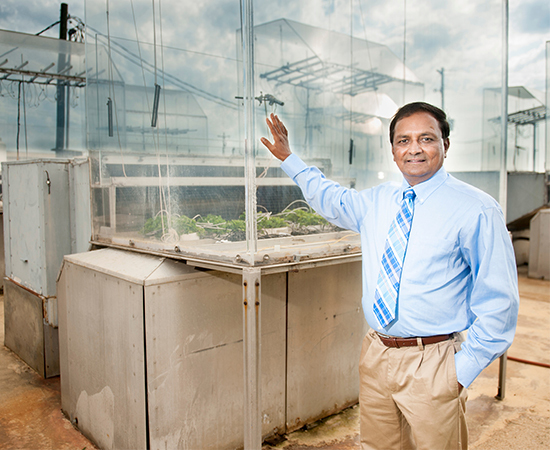 The Soil-Plant-Atmosphere-Research (SPAR) facility consisting of 10 naturally-lit chambers located on the North Farm part of the Department of Plant and Soil Sciences, Mississippi State University. 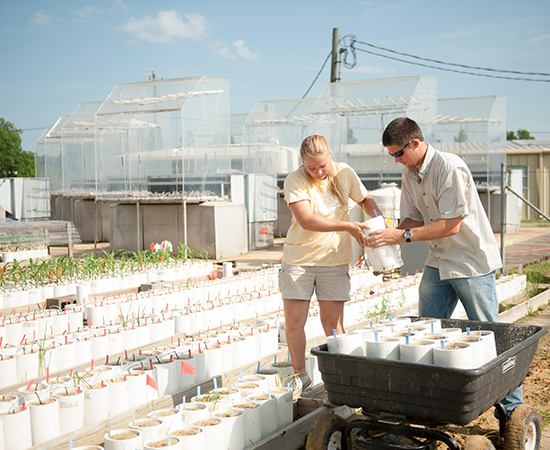 This pot-culture facility adjacent to SPAR units provide an unique opportunity to grow plants in natural environment, but with computer-controlled fertilization and irrigation capabilities to study nutrient, water deficit and other studies. 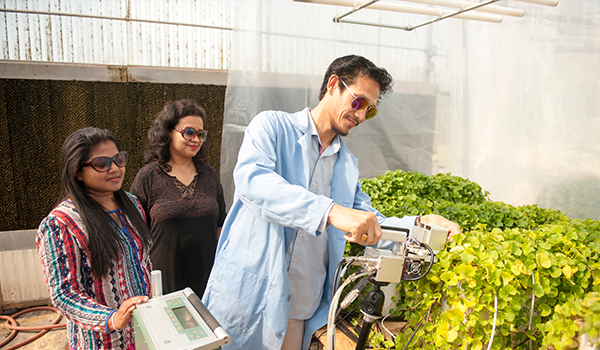 Field experiments are being conducted to optimize production practices in major crops such as cotton, soybean etc. 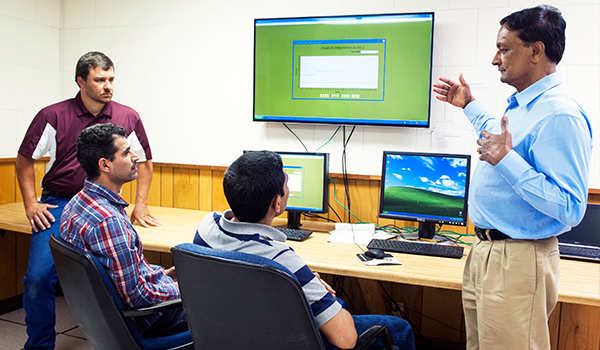 We also test and validate crop models for their accuracy in predicting crop responses to weather and management practices.